MoMA Exclusive. 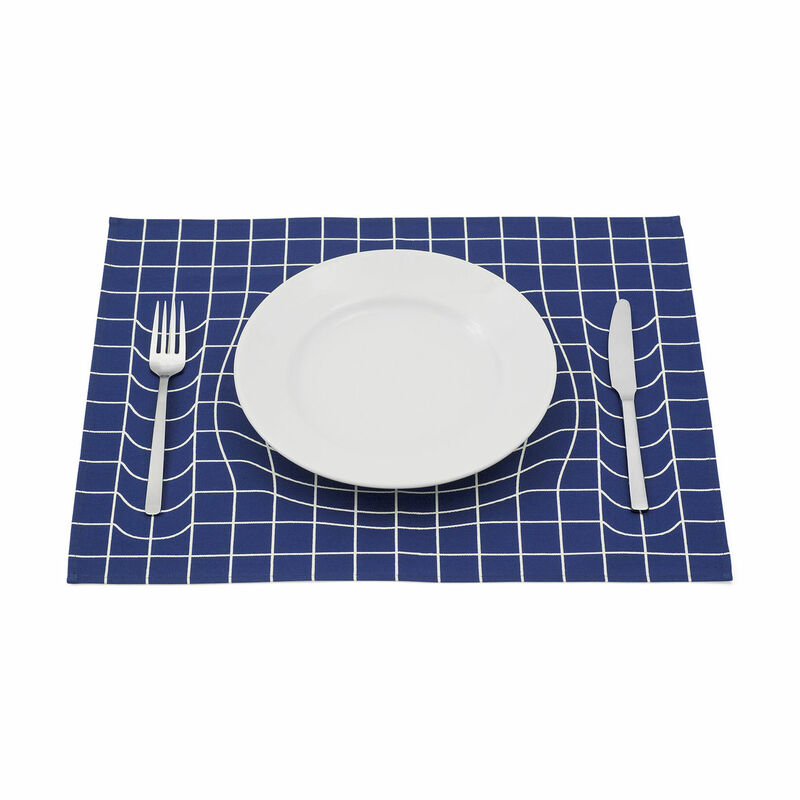 Serve your dinner party guests a mind-bending delight with these graphic placemats. 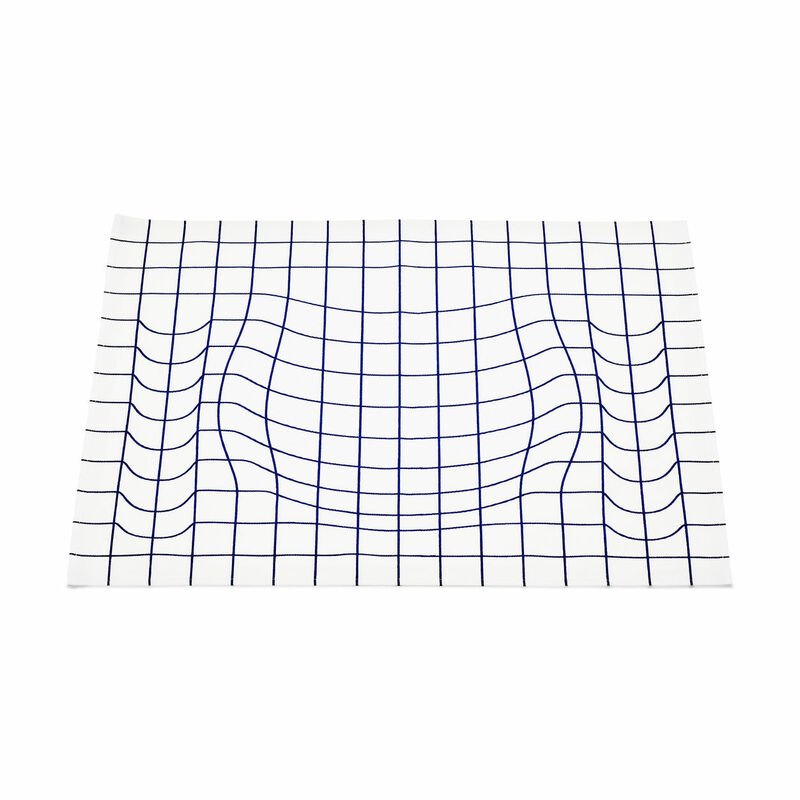 The grid pattern creates the optical illusion that the placemat has sunk under the weight of your tableware. Made in Japan.